December 14, 2017, Torrance, CA – AMAG Technology, a security solution provider specializing in access control, video management, and policy-based identity solutions, welcomes Angus Systems to its Symmetry Preferred Partner Program. Angus Systems’ Angus AnyWhere Visit and Access Card Management System integrates with AMAG’s latest Symmetry Access Control software system to provide real estate customers with an integrated solution that streamlines access card credentialing and registration of visitors for building occupants. AMAG Technology and Angus Systems cooperatively tested and approved this integration. “We are very excited to add AMAG Technology to our growing roster of partners. 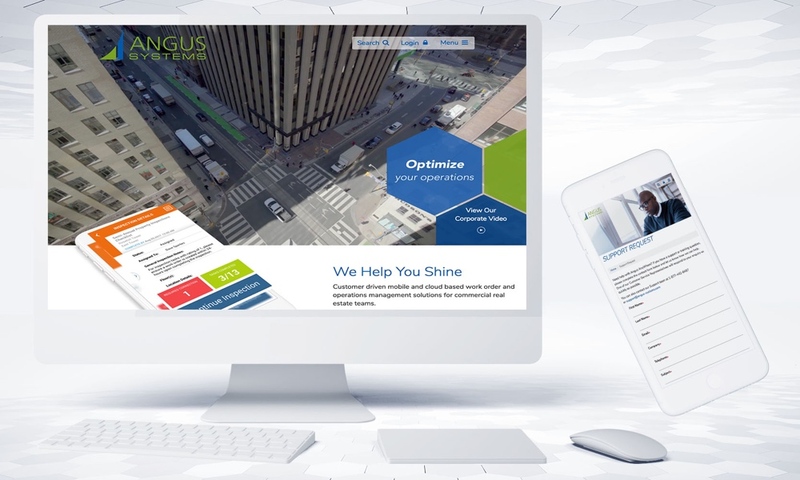 We believe the Angus AnyWhere/Symmetry integration offers an excellent alternative to our customers,” said Chris Gale, CEO and President, Angus Systems. The Symmetry Access Control and Angus AnyWhere Hexchange web services conduit provides a bridge between a commercial building tenant’s system and the Symmetry Access Control System. Activations, modifications and deactivations of access control cards in a tenants’ system are pushed to Symmetry. Also, when a tenant pre-registers a visitor through their visitor management system, Hexchange communicates the information to Symmetry.